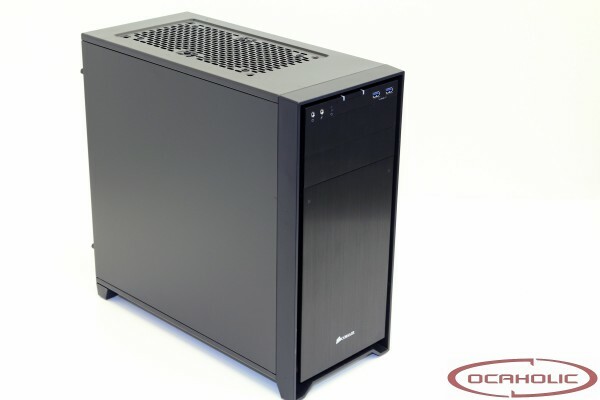 With the Obsidian Series 350D, Corsair has an mATX case in its portfolio, which should features a well thought interior as well as a decent exterior. Other than that also the price should be on a reasonable level. Overall this sounds like an interesting combination, which is making us curious. On the following pages we will show you the strengths and weaknesses of the Corsair Obsidian Series 350D.